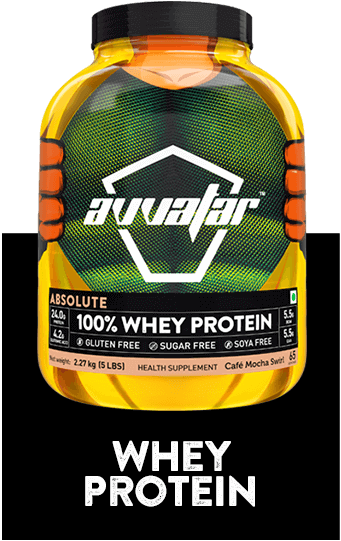 The Range of Whey Protein to meet your fitness & nutrition needs. 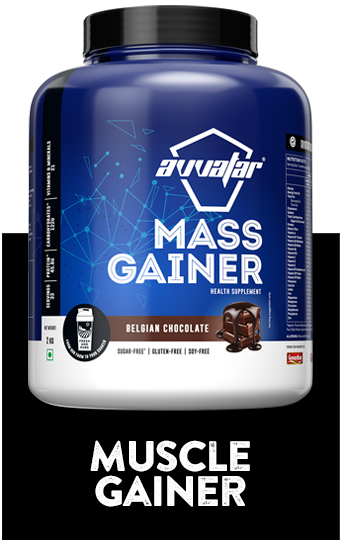 Avvatar is the purest whey you’ll ever consume. It’s the freshest you’ll ever get. Milked, processed and packed within 24 hours. It is 100% vegetarian, made from fresh cow’s milk and manufactured with multiple stringent quality tests. Mix in water, add to a smoothie or milk or liquid of your choice and consume within 90 mins of training for optimal benefits. 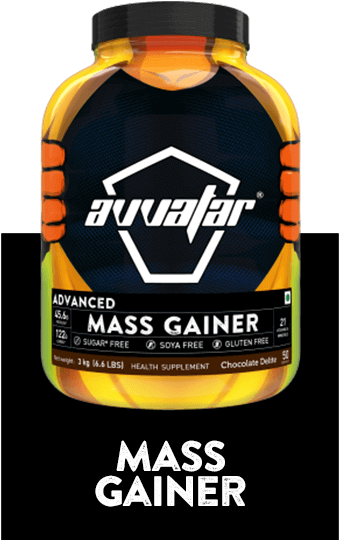 A perfect product for gym goers, body builders, cross-fit athletes, endurance runners and fitness freaks. From our dairy farm to your shaker,Fresh and pure. 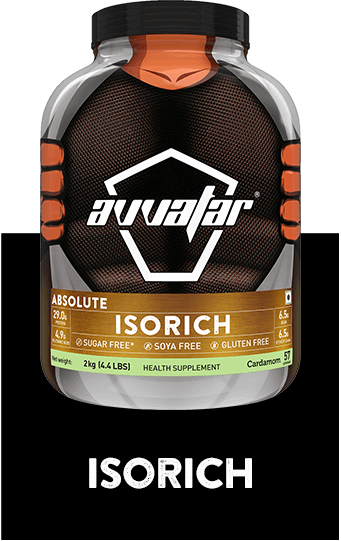 A blend of premium whey protein concentrate and whey protein isolate. Our team of expert nutritionists can help you craft a routine to complement your exercise regime and maximize results. 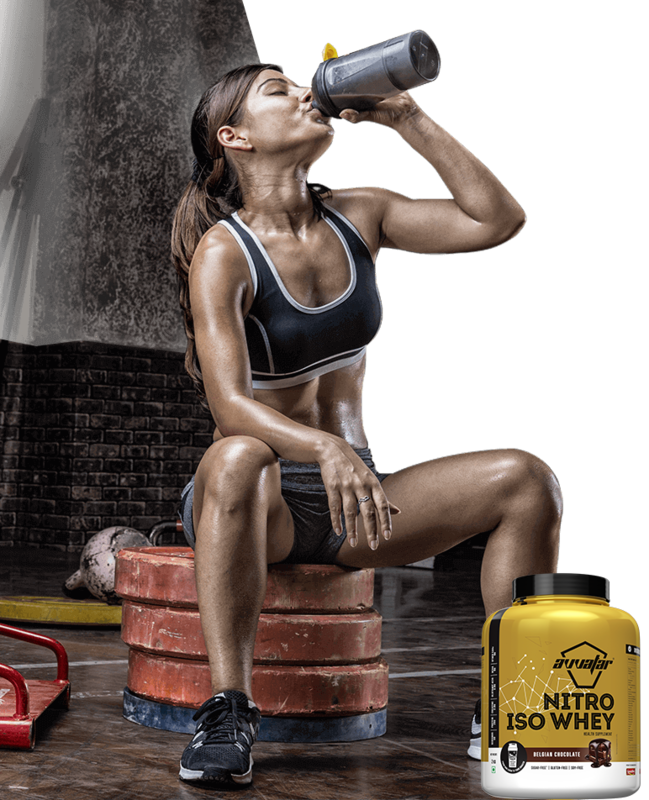 SIGN UP FOR THE PUREST AND FRESHEST WHEY PROTEIN POWDER!